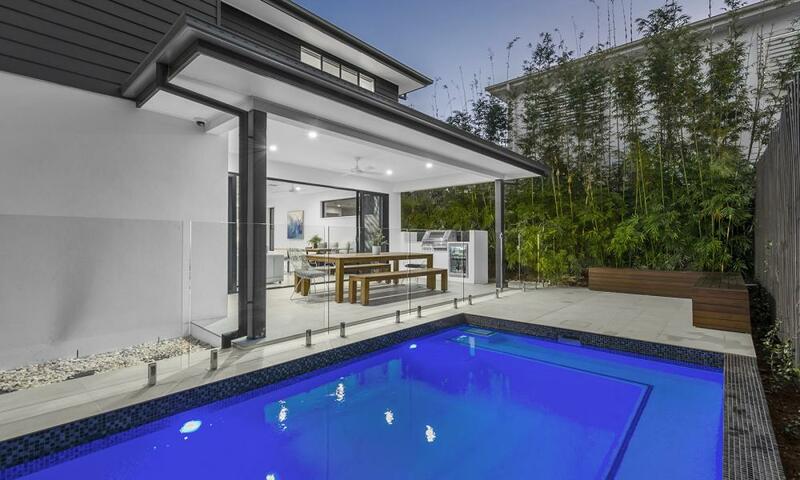 This immaculate residence has been crafted to the highest of standards. 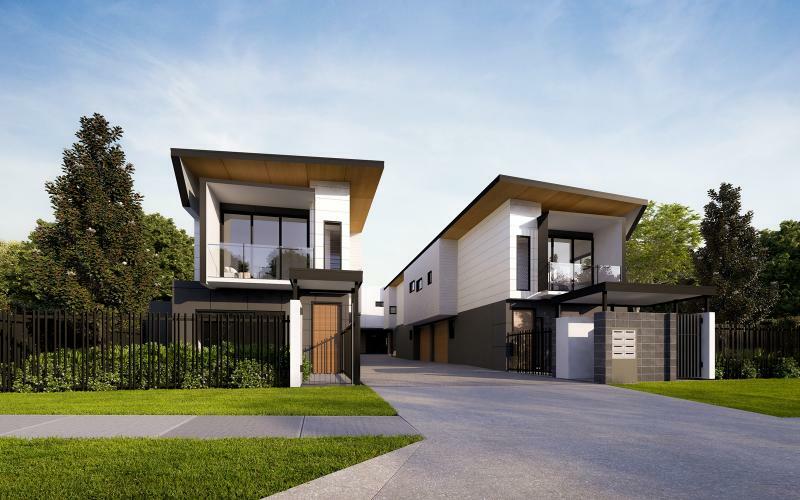 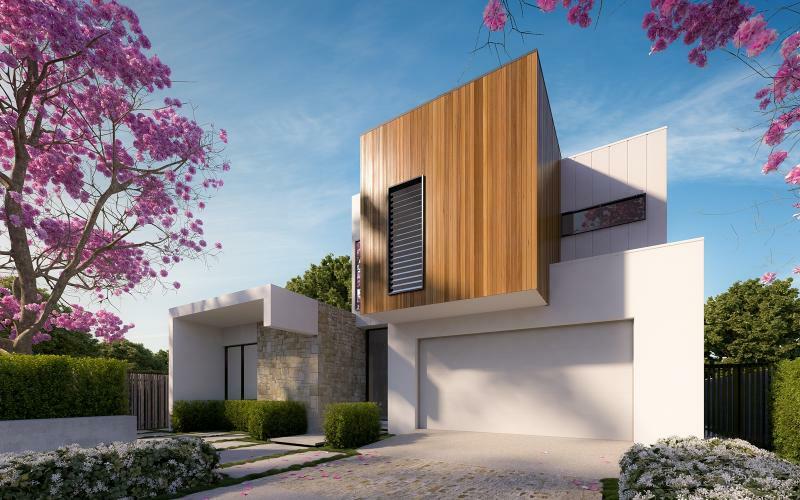 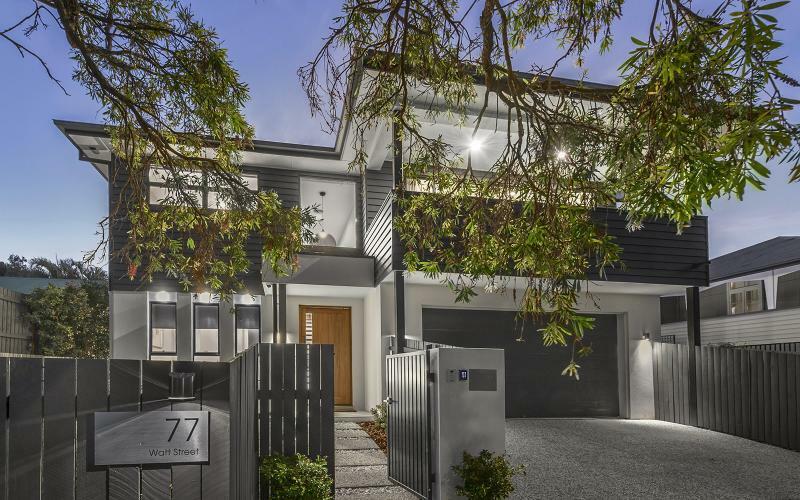 Magnificently appointed, this home is immense in style and space, with lifestyle appeal and versatile living zones spanning over two distinctive levels. 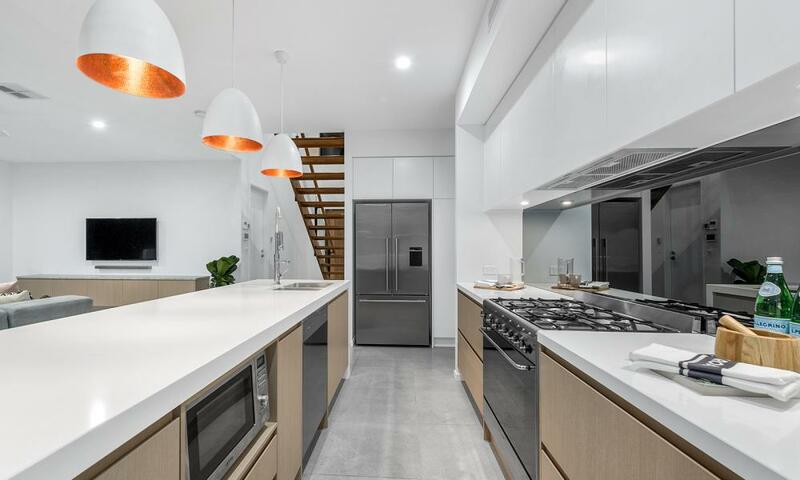 The central chefs kitchen, lounge and dining are a hub for modern family living and entertaining. 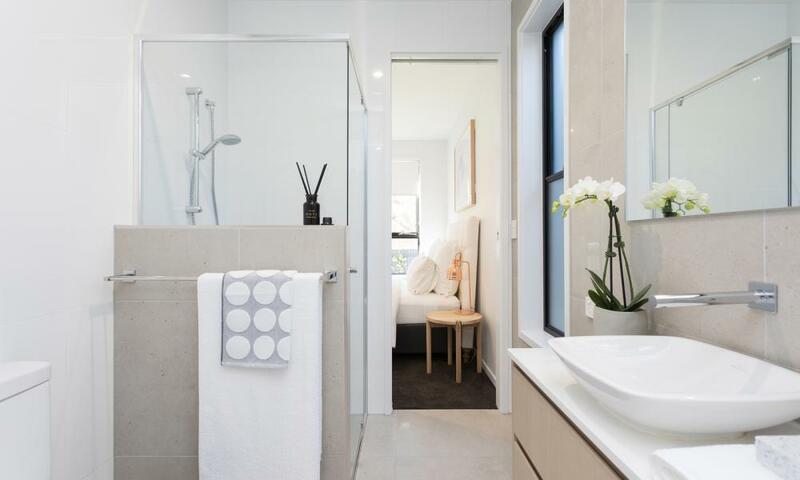 One space merges with the next in a flowing layout that promotes unrestricted living. 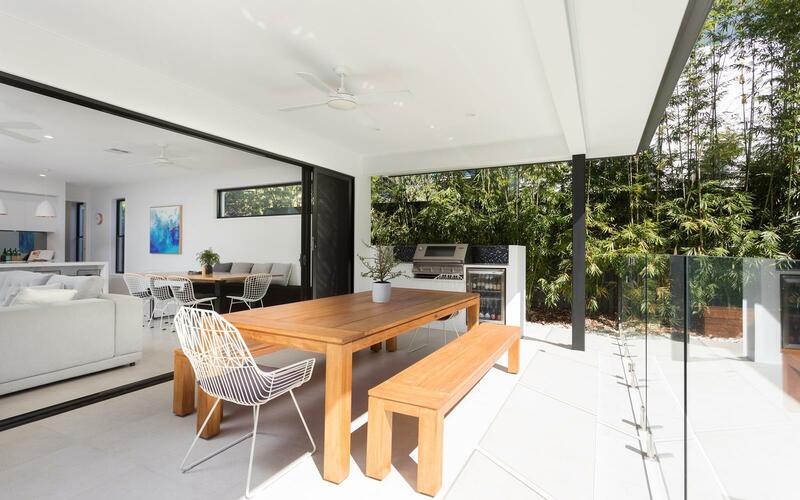 Oversized glass sliders bring the outdoors in and create a flawless transition to the large and private alfresco with built-in barbeque and fridge. 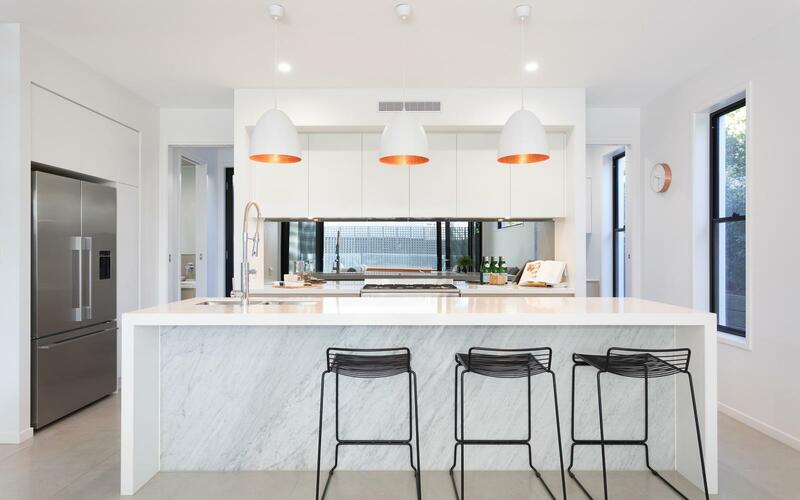 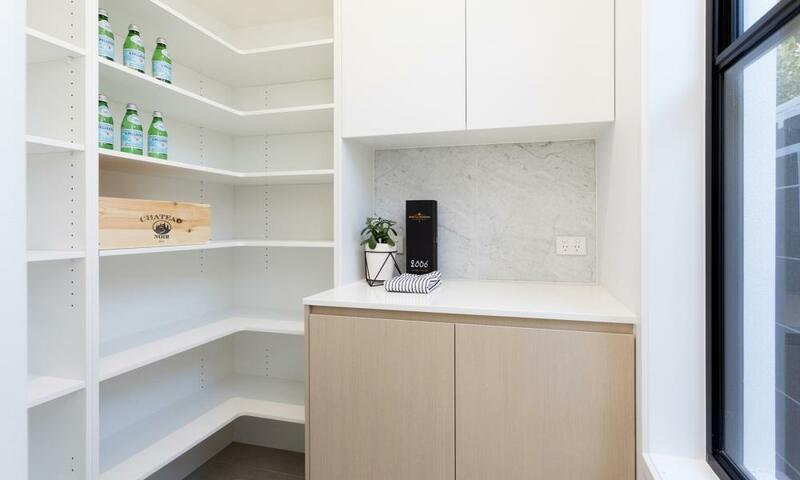 The kitchen is as functional as it is pleasing to the eye and incorporates Smeg appliances, soft close drawers, mirror splashback and 2-pak cabinetry finished with Carrara marble and seamlessly flows into the spacious butlers pantry and elegant laundry. 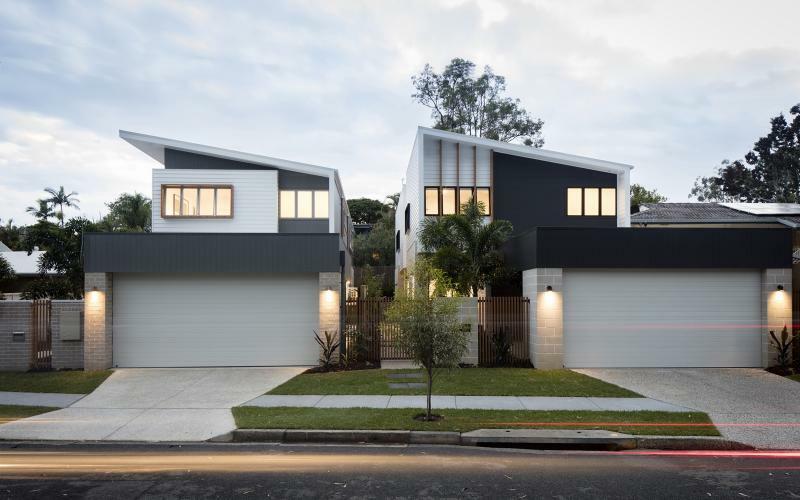 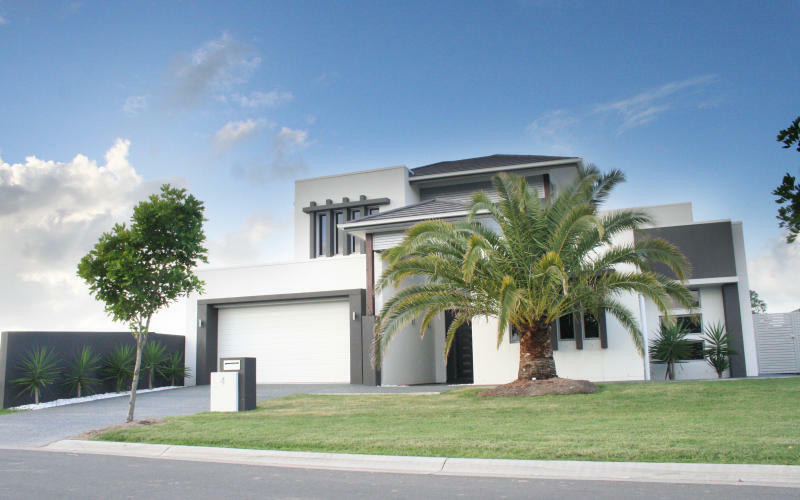 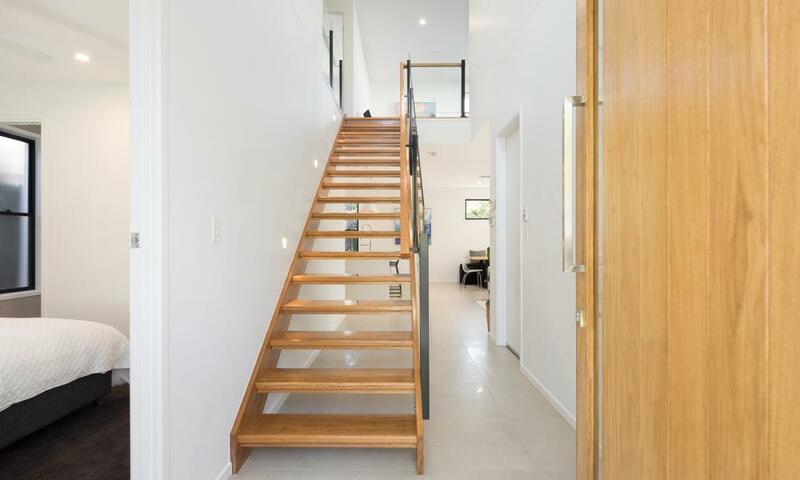 Custom built homes in South East Queensland & Northern New South Wales. 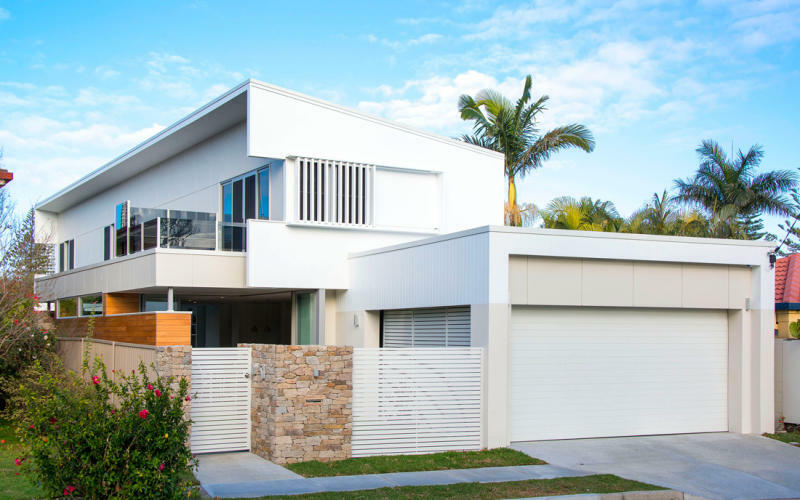 Looking for a builder for your next development? 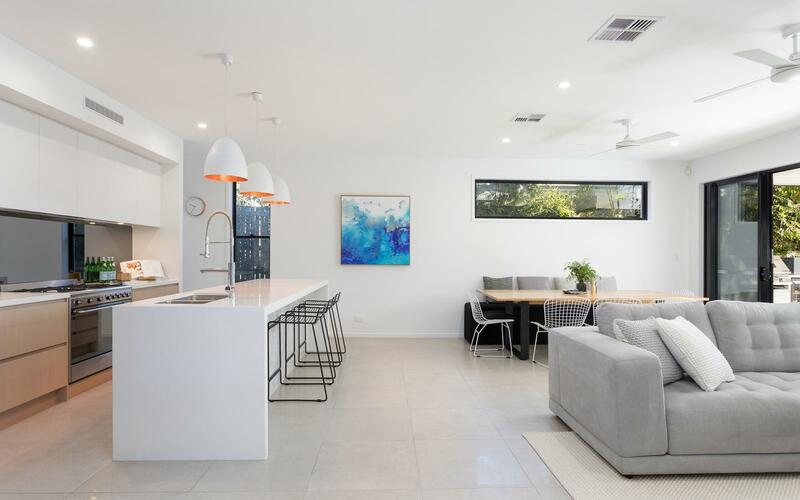 Enjoying a commanding position overlooking the Surfers Paradise skyline and Roma Park, this home sits perfectly in the modern, urban environment. 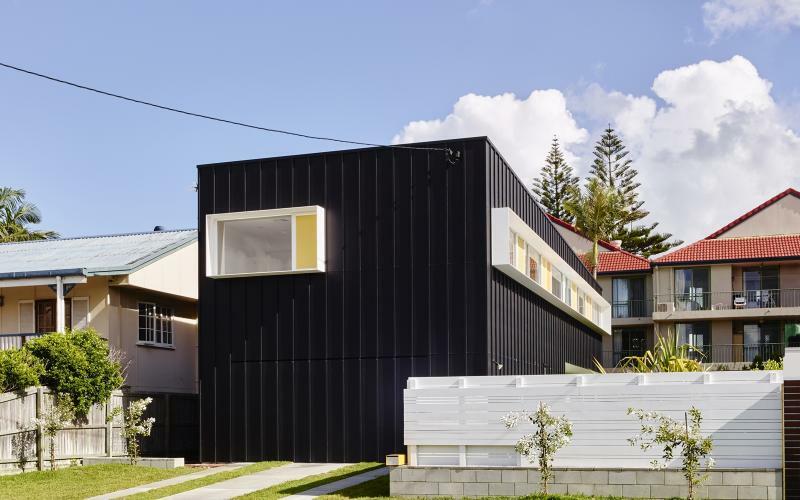 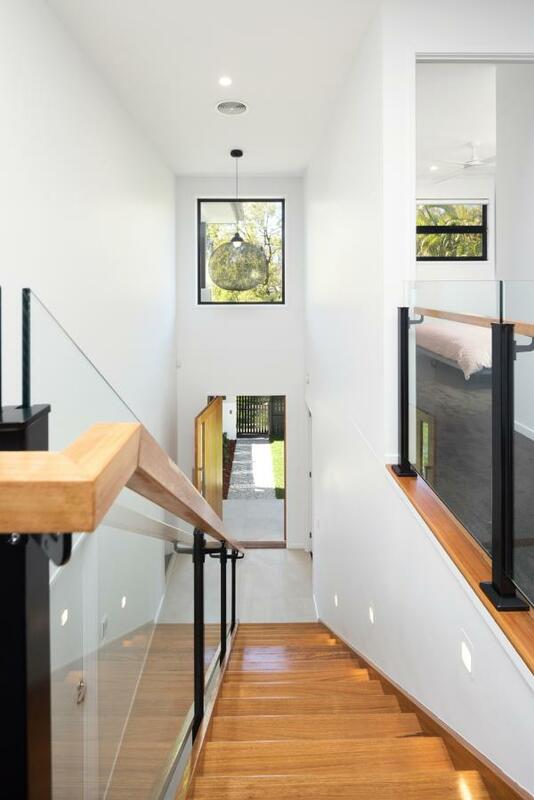 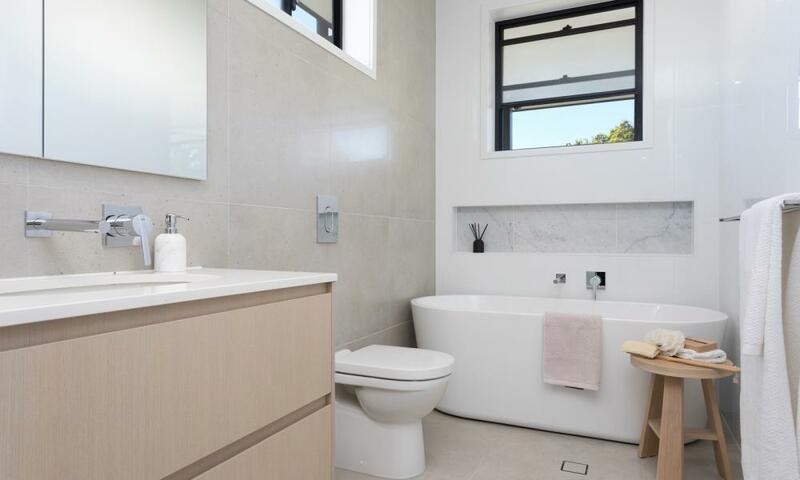 This is a sophisticated, small-lot home in the leafy, well-established streets of Balmoral. 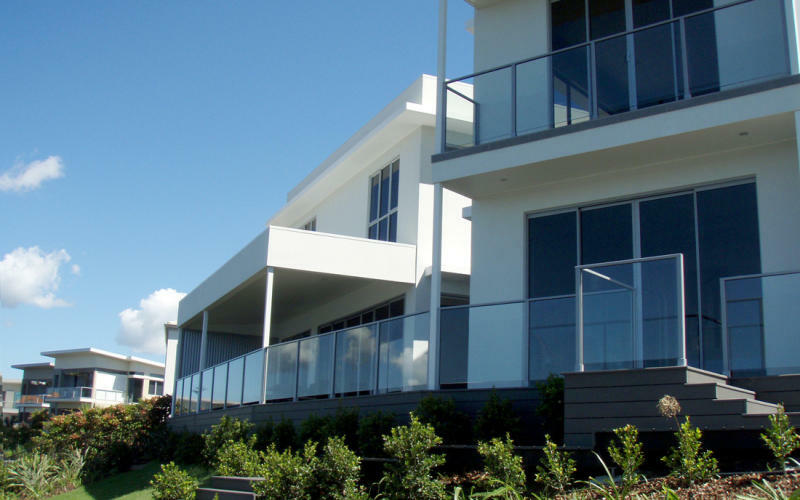 The Aria Residences reflect the changing design values of an ever-evolving, modern lifestyle. 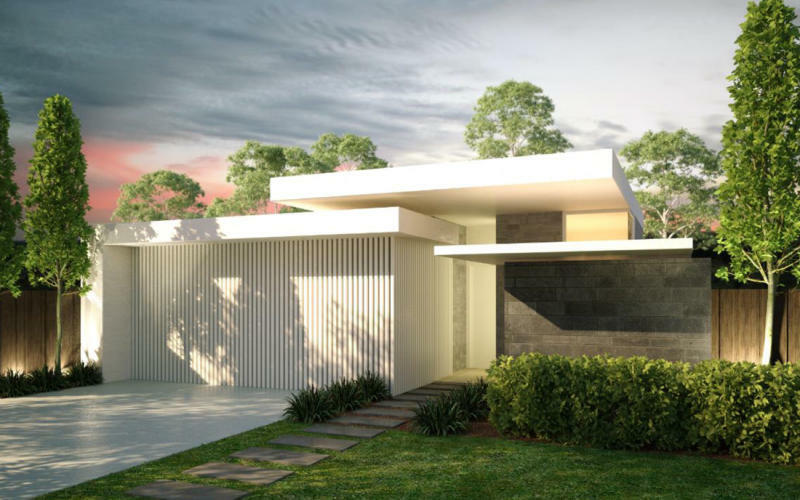 Superior finishes, smart design, efficient living and self-sufficient gardens create a viable alternative to the traditional home. 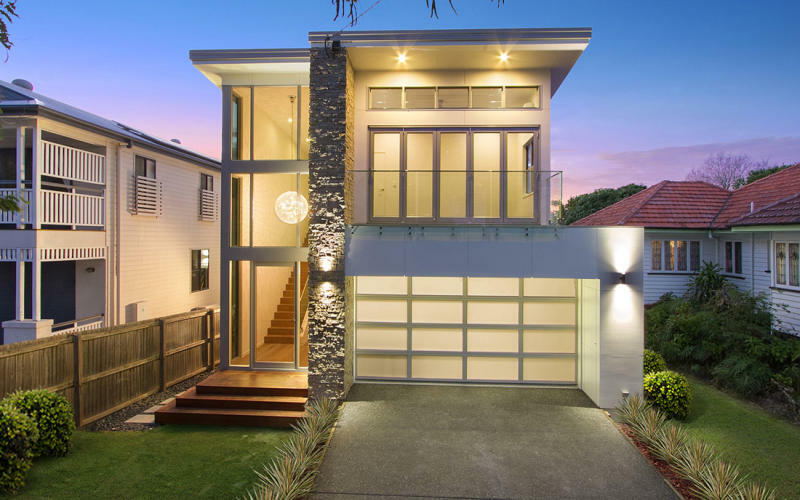 This impressive home captivates all the way through from its modern street appeal, to its expansive, main-river and skyline views. 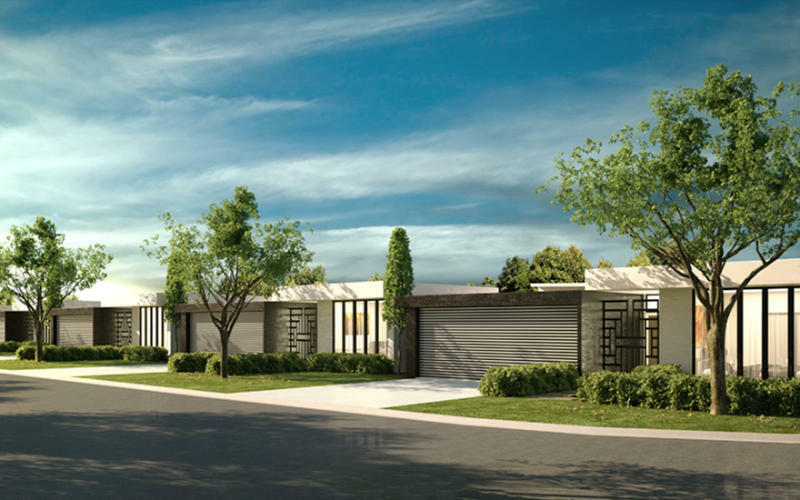 Uniformity balanced with complexity and sophistication defines the Livello Collection of homes. 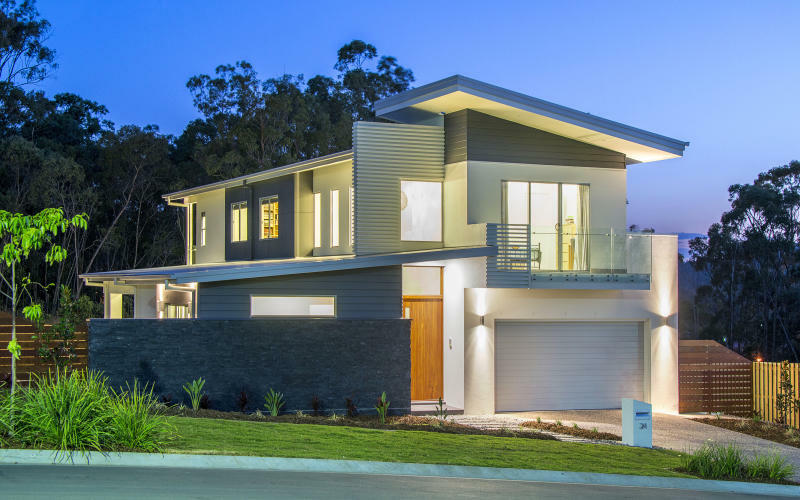 Building consciously from the ground up, this is an immaculate example of how to create eco-friendly, sustainable living. 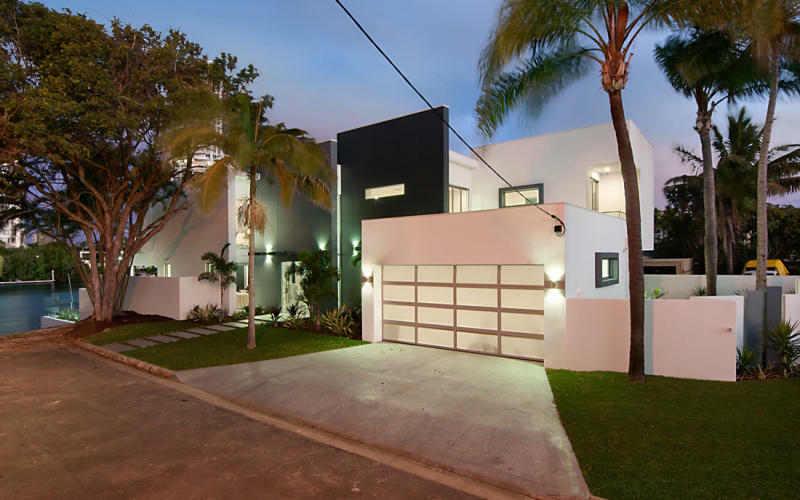 A beautifully architectural-styled home that oozes luxury and sophistication. 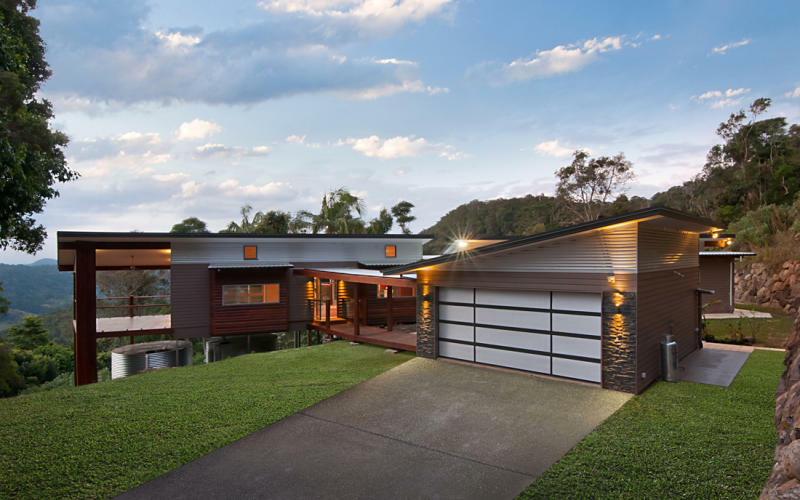 This beautiful home is located in the golf and waterfront community of Hope Island Resort.